The rapper and singer has two new mixtapes for free download. 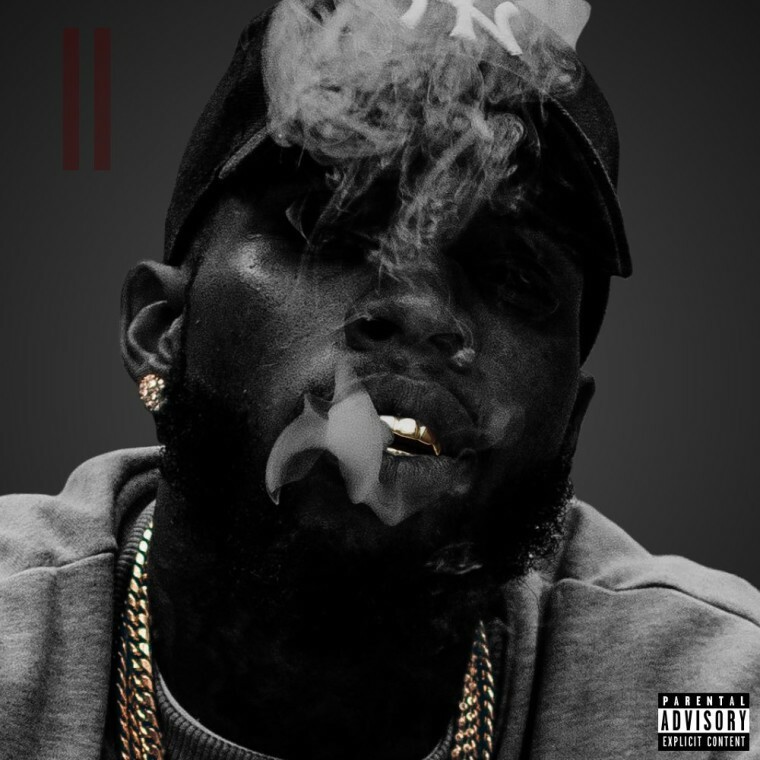 Tory Lanez is starting the New Year off with a bang by releasing two mixtapes: The New Toronto 2 and The Chixtape 4. Both of these tapes are follow-ups to the The New Toronto and Chixtape 3 that he released on Christmas Day 2015. While they're not available for streaming quite yet, you can head over to Tory's website now to get a free download of both of the projects. 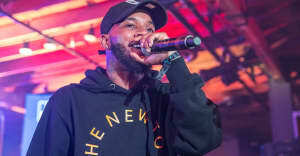 Both The New Toronto 2 and The Chixtape 4 are mostly produced by close collaborator Play Picasso, with a few assists from Lanez himself, C Sick, and a track by Araabmuzik. The New Toronto 2 also has a couple features from A$AP Ferg on "Bal Harbour" and Rick Ross on "Super Freak." Cop both projects here. Revisit The FADER's interview with Tory Lanez and why he loves skits so much.